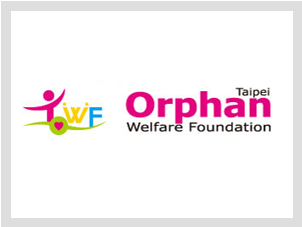 The Taipei Orphan Welfare Foundation was originally established in 1968 as the Taipei Orphan Welfare Association. In 2007, the Association was restructured to develop more services to orphans, and this Foundation has been established. Our mission is to help orphans to grow up happier and healthier and pursue their dreams. Up to 2014, we have 10 offices nationwide in Taiwan. Our staffs and counselors have delivered our services to over 6,000 orphans.